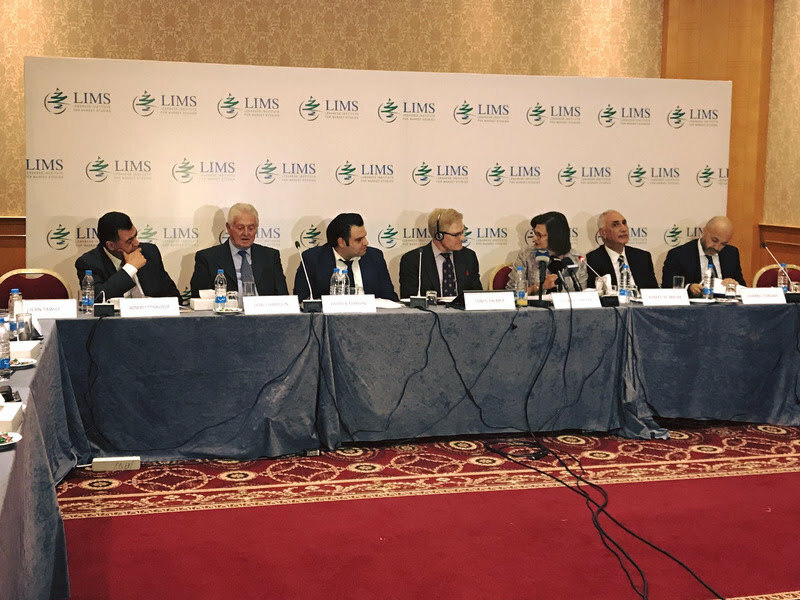 LIMS hosted Dr. Tom G. Palmer, the George M. Yeager Chair for Advancing Liberty and Executive Vice President for International Programs at the Atlas Network, to discuss the feasible economic reforms and win-win solutions with Lebanese policymakers. Dr. Palmer illustrated successful reforms from a number of countries, including New Zealand, Georgia, India, Guatemala, and Germany. They include reforms to electricity generation and distribution, telephony, labor market regulation, market access, public pensions, licensing, and trade and regulatory policies. The roundtable received extensive media coverage.